Visit The Jolly Old Elf! 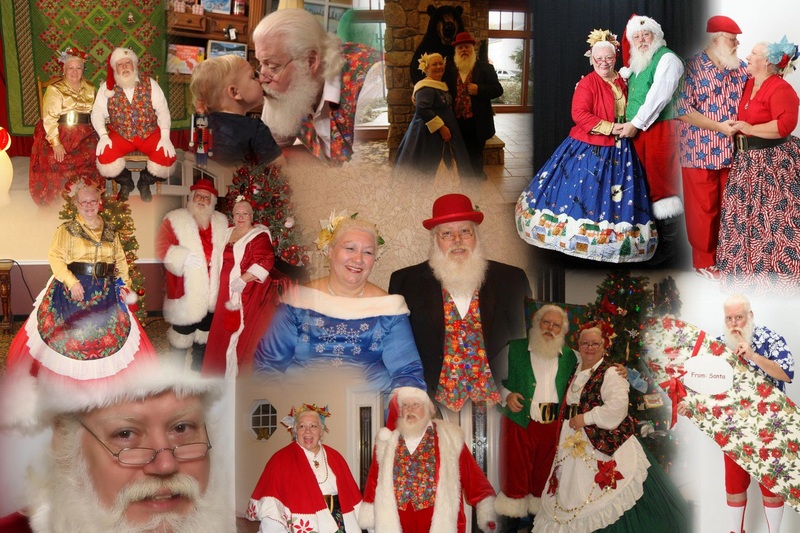 Santa and Mrs. Claus are available year-round to come to your event! As featured in Hampton Roads Magazine! Acclaimed as "The BEST Santa and Mrs. Claus EVER!" 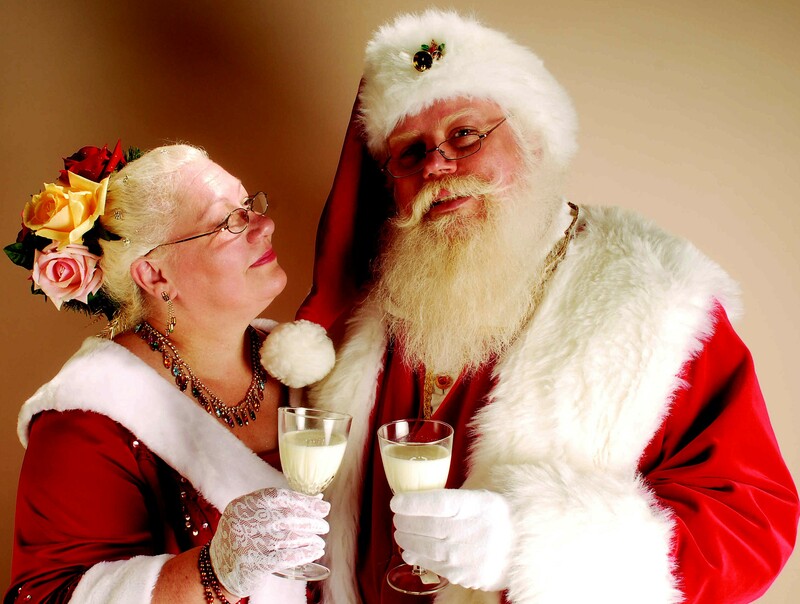 - and they are one of the world's premier Claus Couples! or any other Special Event! This Jolly Old Elf is a burly theatre veteran, having acted, sung, and danced on stage, screen, television and radio all over the world since 1972. He first ascended the Nicholas throne in 1979. He sports his own white real hair and beard, and was professionally trained by two 2012 inductees to the International Santa Claus Hall of Fame in Santa Claus, Indiana! He is consistantly compared to Santa Bill Strother the Legendary Santa from Richmond, Virginia. His beard is even registered with the National Beard Registry! He has made believers out of many through his physical appearance and ability to answer even the toughest Christmas questions. One can easily imagine him bounding from a sleigh with reindeer, down the chimney with a sack full of presents, placing them with care in a stocking or under the Christmas tree and then repeating the routine with his bag of toys for all the good children around the world. Yes indeed, this is one Jolly Old Elf! Make arrangements for your personal appearance by clicking here. Email your Christmas gift wish list! Photos of your recent visit! Do you have a Christmas question for the Jolly Old Elf? Did you ever wonder what the world looks like from the sleigh on Christmas Eve? Who is Saint Nicholas and how did he become Santa Claus? Learn how to say "Merry Christmas" from all around the world! Email Mrs. Claus your recipe! Comments from our many visits! Find out if you are on the Good List or not! A message every adult should read. We are so honored to be allowed to share this very special poem with you! We are very honored to be associated with these groups and charities! EdMarc Foundation, The Joy Fund, American Diabetes Association, and Volunteers of America! We do not intentionally infringe upon any copyrights. please present proof of your copyright claim and if you wish, we will gladly remove the item. This website does not maintain any databases.